No matter where you turn there they are lurking in the dark waiting to attack their prey. They are everywhere. Our social media feeds are full of them; they spread like a plague on the Internet. They are on our television sets. I am sure you have seen them. They are waiting to take down the weak, shoot the wounded, and watch the broken reach rock bottom. 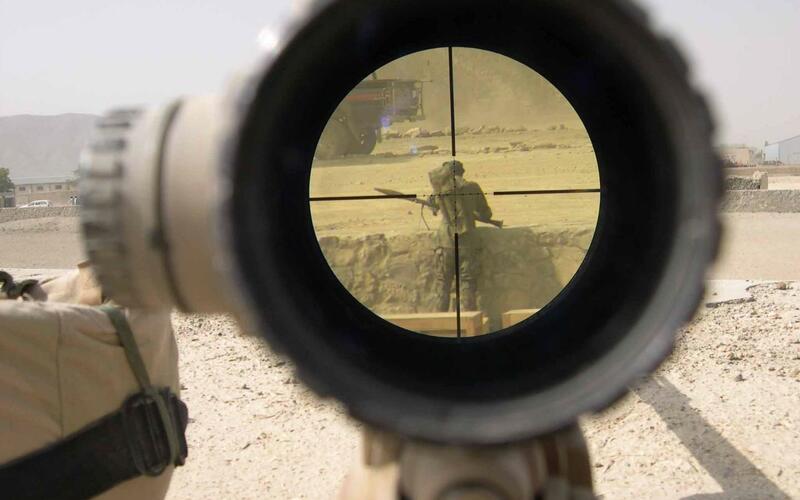 Snipers wait safely, in the distance, wanting to do damage, but like cowards from a safe distance. You have seen them as they attack Lindsey Lohan just waiting for her to fail. That’s what they do — they celebrate failure. They wait for Miley Cyrus to make one false move, and they are there celebrating her failure. For a time it seemed like this was only limited to TMZ and Hollywood. Now it’s part of the life of FBC and sites that have words Christianity and Gospel in them that have turned into “Christian” tabloid sites. Assassins look forward to taking down those who think and believe differently than they do. On one side, I have seen it happen to Joel Osteen and Rob Bell, and then the other side it happens to Marc Driscoll and Steven Furtick. One day, Rachael Held Evans is in the attack and the next day she is under attack. I have no idea how this madness started. None of these men or women are perfect. I don’t think any of them have ever claimed to be. I don’t agree with everything that any of them stand for. Cannibals just wait for the fresh flesh to feast upon. Today with the resignation of Marc Driscoll, I watched people celebrate that decision. It’s a sad day in America, and even more tragic one in the church, when we believe that God can’t (or won’t) use broken people. In fact, if you actually read your Bible, you will see that broken people are the only kind of people that God used. Can you imagine what social media would have done to Solomon, David, Samson, or Jonah? I don’t know how it all got this way, but I know it must stop! Let’s start celebrating each other’s successes so loudly that you can’t hear the noise from those just waiting in the shadows to attack. If you have been wounded, know that you are loved. If you are the one causing the wounding, please stop it. The world needs more hope, and we each have the power to generously give it away.